The main reason of almost every post on this blog is the same. This time the need was to move a Windows 8.1 virtual machine from VMware Fusion for OS X 10.9.4 to VirtualBox on Linux. The green part of the command above refers to specific names I gave to the VM in Fusion and to the OVA file. –acceptAllEulas is an option to make the command less interactive. 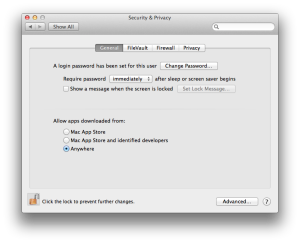 VirtualBox and Mavericks – Friends as long as Security Settings are ok.
I’ve been struggling with VirtualBox 3.0 since I’ve upgraded my MacBook Pro to Mavericks one week ago. Googling leads to VirtualBox Forums and Apple Support Community posts stating to reinstall VirtualBox on top of existing installation, but this fixes the issue only temporarily since at reboot the issue will be still there. Likewise, dragdropping VirtualBox to the Trash Bin and reinstalling seems not to help. 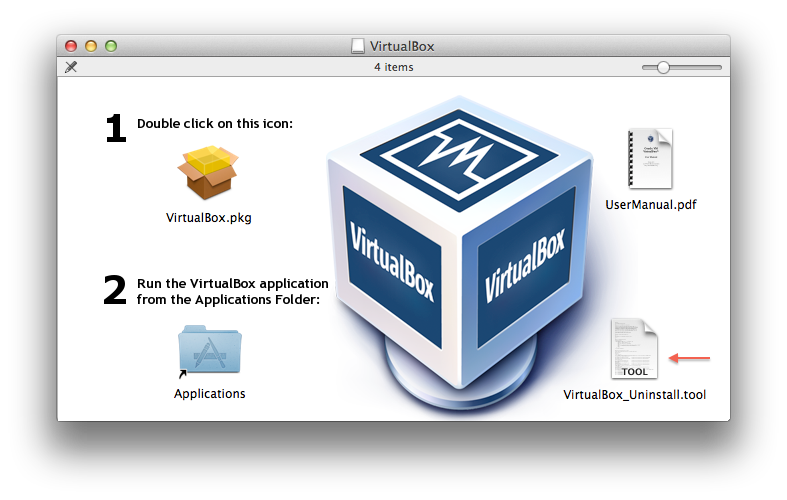 Even using the uninstal tool provided with VirtualBox does not seem to help. Then confirm, proceed to install VirtualBox 3.0 and change back the setting to previous safer configuration. Once completed, you can enjoy a “reboot-safe, error-free” VirtualBox environment. 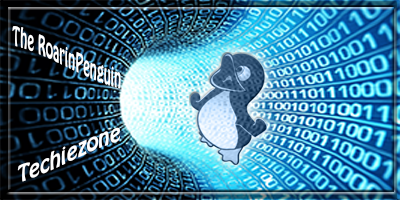 Very handy and easy operation, performed successfully on a Windows 7 64 bit box without ANY issue. 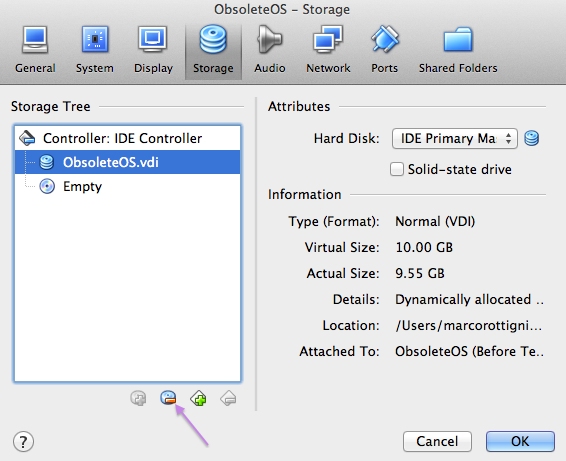 First, you go in Settings of the VM in VirtualBox and in Storage Section, remove the VDI Virtual HDD from the storage controller of the VM as shown in the picture below. Once VDI is selected, click on – sign to detach it. Once the command completes, remember to reattach the VDI to the VM before powering up. When Windows boots up again, right click on Computer and select Manage to see the new disk space active and shown as an Unallocated partition. To extend the current partition to match the new space, you need to use external softwares such as the free (for Home use) Easeus Partition Manager. Being in love with wonderful VirtualBox since I’ve tried the first time few years ago, I noticed that the disk files are often incompatible with VMware. This will create in no time (13 GB converted in few seconds) a VMware compatible disk image which can be used as a starting point to recreate the VMware VM.